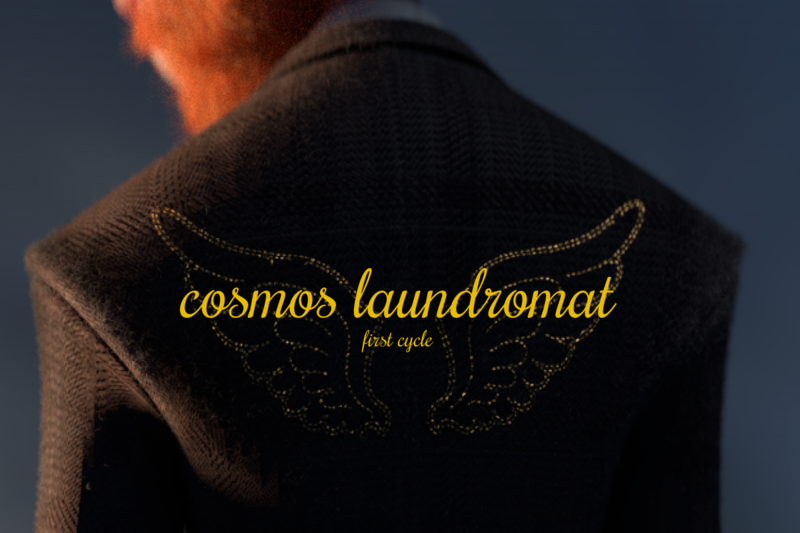 Welcome to another week of Cosmos Laundromat production development, featuring a trailer release, more animations, and a whole lot of sims and caching! Regular guest, PhD student Sybren Stüvel, was back in the studio after some weeks in Singapore (work) and Cambodia (play). Another regular guest some of you might recognize was also back in the studio: Pixel the Cat. Once thought to be male, discovered to be female when taken to be fixed (whoops), and as of Friday properly neutered, chipped, and vaccinated. You can catch glimpses of a drugged little kitty hanging out on her dad Hjalti’s lap at moments in the livecast above. Speaking of guests, our own Manu was a guest himself this week…on the Blender Guru podcast. Check out his interview, released this morning, to find out how he ended up in Amsterdam, what it’s like to work on Project Gooseberry, and why Manu switched to Blender from 3ds Max in the first place (and why he likes it better). Then head to his webside BlenderAid.com for a collection of his personal tips and tricks. 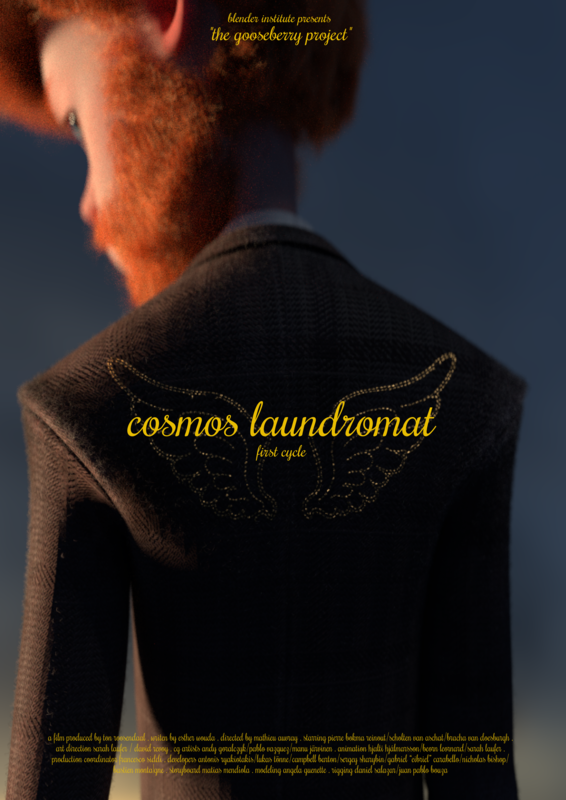 Thanks especially to the rendering efforts of Francesco and Parisian partner Qarnot, the official Comos Laundromat teaser trailer has been finalized and released! You’ll also find the trailer, this new film poster and two additional poster designs, PLUS a new edit of the film (featuring an updated ending and more [low-res] renders than ever) in Mathieu’s weekly folder on the Cloud. *DVD and Blu-ray models by Manu, down to all the minute details. Find more renders and other formats in his weekly Cloud folder. Now that more and more of the animations are final (then not so final, and now actually truly final again), the animators have been learning about the world of caching and hair sims this week. So, in addition to their animation updates, in each animator’s Cloud folder for the week you’ll find their first experiments with hair sim testing. Caching seriously slows down your computer, the animators learned this week. On the up side, that can lead to some funny glitches, like the one captured here. You’ll find 15 more shots of increasing craziness in Beorn’s weekly folder on the Cloud. In addition to her first hair-sim tests, in Sarah’s weekly Cloud folder you’ll find updated animations from Sarah and the list of shot corrections you saw last week…now almost completely checked off! Meaning, these final animations really are final. In addition to his own hair sim testing, and polishing the shots from Sarah’s checklist, Beorn also worked on adding the full flock to the tornado shots. At the climax of the tornado, there are no less than 60 sheep. The trick is figuring out how to repeat models and animations for efficiency without the audience noticing. You can see the full animation (plus his hair sim test) in his Cloud folder. Hjalti also spent the week learning how to cache (all the details!) and has pulled together the full final sequence of Victor waiting for/summoning the storm (he only needs to get the jacket movement in the wind just right so that it starts subtly but not too subtly). He has also finalized everything but the hair sims for the complicated rope-timer switch shot that’s been tormenting him for weeks now. See these, more little fixes, and some hair sim tests in his weekly Cloud folder. 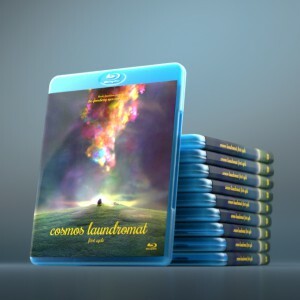 …You will find a new render of Cosmos Laundromat. Mathieu asked for a more pastel interior (though the final version will likely be slightly darker). As Andy shows here, the animators weren’t the only ones experiencing bugs… Poor Franck. Next to to helping the animators learn about caching and sims, Andy has, of course, been doing plenty of his own this week. In his weekly Cloud folder you’ll find new grass, fur, and branch interaction tests. Plus…more tornado testing! Also in his folder, the flock’s fur now waves in the wind, too. Antonis has been working on various fixes, like fixing the jiggling and hair intersections seen in Franck’s timer in the shot you’ll find in his weekly Cloud folder. Antonis is planning a new feature for sculpters on the side. Stay tuned for this in the coming weeks. Francesco’s major task this week was rendering the trailer, using Flamenco. See a demo of the software as it looks now at 25:34 in the livecast video, plus a demo of the advances made in the ATTRACT software (previously known as BAM) at 23:21. In addition to helping everyone out with the hair system and doing some tests of his own (trying to optimize the memory used by Franck’s running shots), Lukas has been working on motion blur this week. See his tests below, and then find this video and the running tests in his weekly Cloud folder. Lukas also fixed the particle flickering problem, which apparently occured because the particle system was having trouble managing triangle meshes with subdivisions. The problem is solved by re-meshing. (See the full explanation with image at 35:30 in the weekly video). Pablo has been helping everyone with all the caching and simming and rendering. More stuff to show next week! Great updates as always. One quick suggestion, however. If you are going to post quick tests, could they be looped? Makes it a little easier for our eyes to follow what’s going on before youtube switches the content at the end of the clip. I am liking the look of laundromat but the lighting and the ceiling bugs me a bit especially as I spend my days doing electrical and mechanical engineering work for building. Also for a space like that you will likely need ventilation and air conditioning. So maybe think of adding some return air grilles or disk exhaust values and maybe a celing cassette here and there. 1. 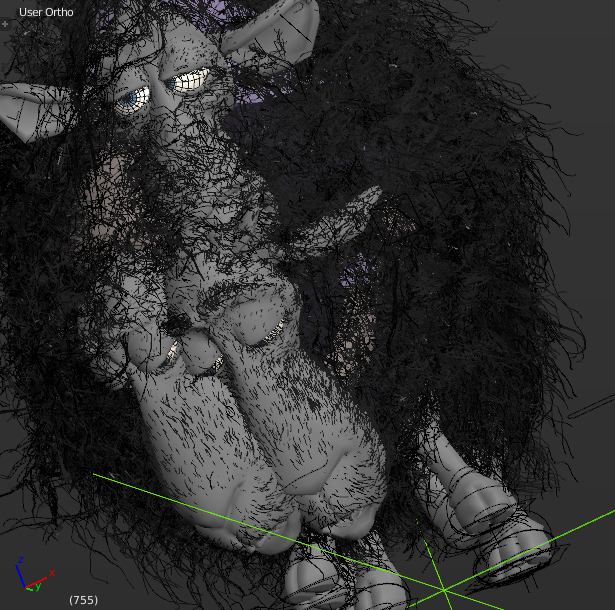 Last time I tried (2.72), Blender didn’t support hair collision with, for example a scalp mesh. Does it support it now, with all that development going on? 2. How are you handling the interactivity between the simulation results and the animation? I mean, how can animators influence the animation with stuff like polygon strands, etc. if, for example a hand goes through the fur? Does the simulation take over or the animator? And if it’s the animator – how does the exchange between animation and hair cache work? 3. With hair and grass and etc. are there any plans on deep compositing to produce more accurate self-shadowing of the hair? It’s coming along really well. Keep up the good work. I shall look forward to the finished version later this year. I believe I found a misspelling in the poster: it should say “written by”, not “writen by”.